Valentine’s Day has come and gone. Did you see any birds that you particularly loved this weekend? Here in New York City we suffered through our coldest period of the winter with wind chill values dipping well below zero degrees Fahrenheit. That coupled with my preparations for a departure for Puerto Rico late on Sunday means that I didn’t get much birding done. 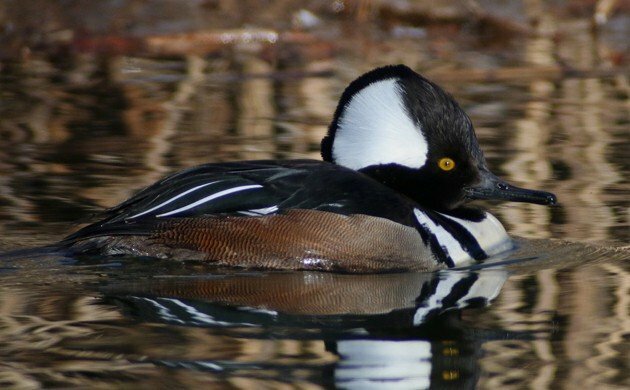 I still did get a Best Bird of the Weekend though, any of the several Hooded Mergansers I spotted a Flushing Meadows-Corona Park while failing to find a Greater White-fronted Goose that was seen on Wednesday and not reported until Friday night. The mergansers were nice but not as nice as a new bird for me in Queens would have been! Why can’t people report rarities in a timely way? 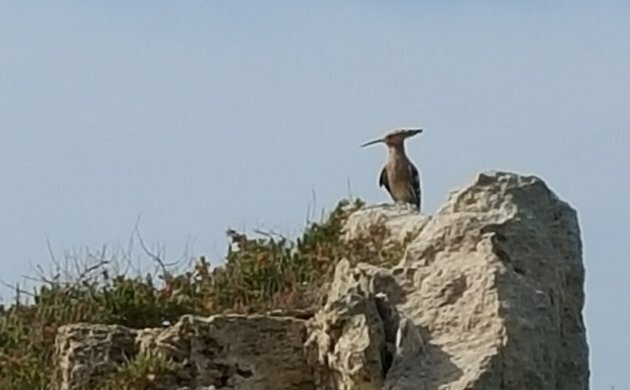 Mike’s best bird is the Hoopoe, the National Bird of Israel, spotted at the amazing Dor Beach Island Reserve. The hoopoe might not be the rarest bird Mike has seen so far, but it has been long anticipated! Rarest vagrant: Warbling Vireo- the plainest vireo is a rare vagrant in Costa Rica, super nice year bird. Rarest resident: Prevost’s Ground-Sparrow- A good eventual split, this taxon is endemic to Costa Rica, endangered, and always tough to see. Honorable mention: Buffy-crowned Wood-Partridge- It has a cool name, and like most wild chickens, is often tough to see well. Yes! I am in Australia so have seen amazing birds. Most memorable on Lord Howe Island were the Woodhens, a bird brought back almost from extinction, and the hundreds of White Terns flying around the Norfolk Pines. They bring up to five tiny fish in their small beaks to their babies, kind of like puffins.